 It’s that time of the year again, and The Riot Report is proud to bring back the Scout Camp series for 2019. As with last season, we will go position-by-position with each position getting a big board and a series of player profiles over the course of the week – only this year we’re adding to the coverage a weekly podcast where myself and co-host Dan Kreso will go into detail on prospects, discussing what makes sense for the Panthers at each position. One thing that teams have to take into account when drafting players is the balance between short-term impact and potential long-term reward, and while the other two receivers profiled – Diontae Johnson from Toledo and Jaylen Smith from Louisville – both owe a reasonable chunk of their draft value to their potential, the Panthers could also opt to go to the other extreme, and look to find a player who can make an immediate impact. 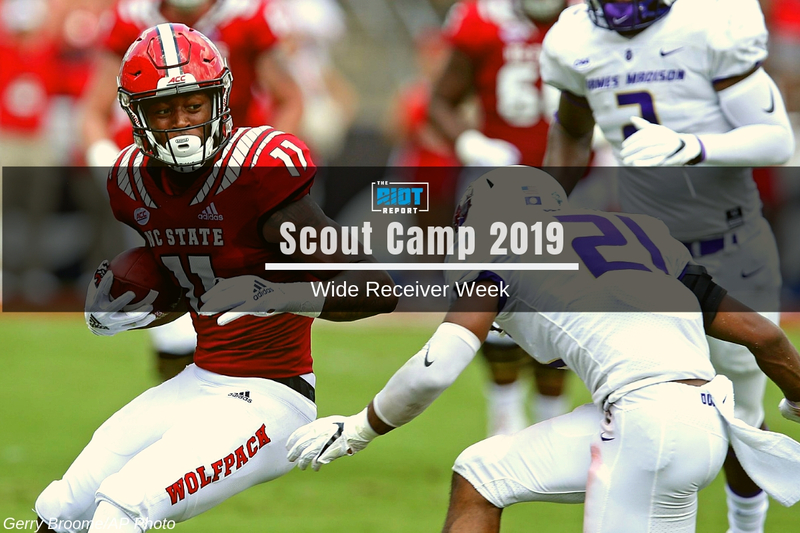 Given the players already on the roster, the easiest way for a rookie receiver to make an impact on the 2019 is likely as a threat in the red zone. Given that the Panthers are unlikely to target receiver until the final day of the draft, if they do at all, there are likely going to be limits on how much of a day one impact any player left is going to be able to make unless they opt for a players whose main asset is their ability to make contested catches. This doesn’t mean that he isn’t very good, or that he can’t separate – more that he is never going to be the guy to stretch the field vertically and that caveat puts a limit on his absolute ceiling. That being said, some of the NFL’s most productive receivers, such as Keenan Allen, have shown that a receiver can still be extremely valuable without being able to run past people. This is something that will be touched on again later in terms of the potential relevance to the red zone, but is also a valuable skill to have all over the field. Meyers might not be running away from people at the NFL level, but he showed an ability to come down with receptions in enclosed spaces. He might not be a flashy athlete, but he can certainly catch.